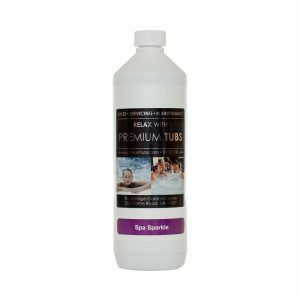 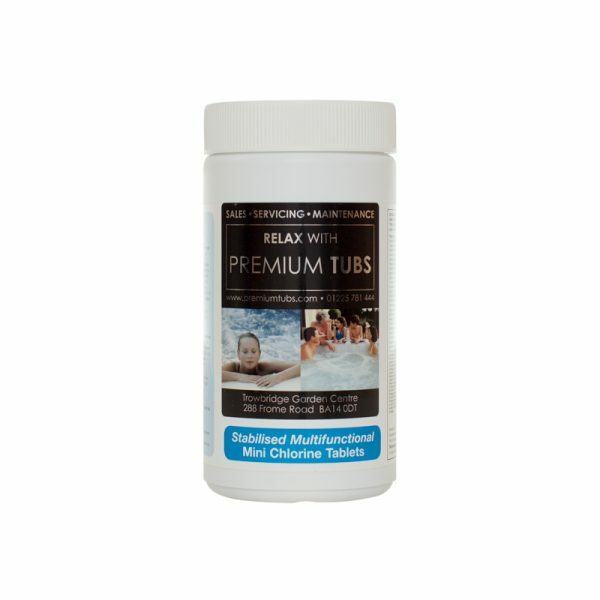 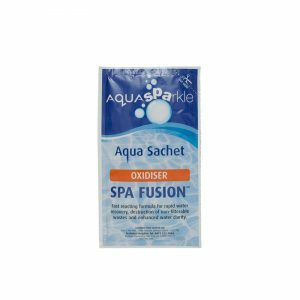 Premium Tubs Spa Stabilised Multifunctional Mini (20g) Chlorine Tablets are a popular, widely used chlorine sanitiser for spas. 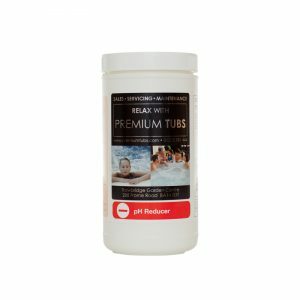 The slow eroding nature of these tablets allows them to maintain recommended chlorine levels over a longer period of time compared with chlorine granules. 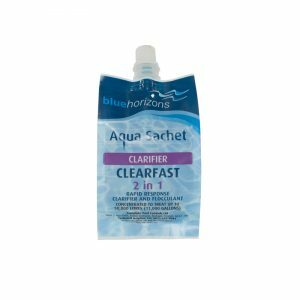 These tablets also contain clarifier helping to achieve crystal clear, sparkling water. Always dose via a Small Floating Chlorine Tablet Dispenser.